Nigeria is Africa's most populous country and has one of the largest aggregation of ethnic groups in Africa. There are more than 300 Nigerian tribes and among the largest include Hausa-Fulani, Yoruba, Igbo, Ijaw, Kanuri, Annang, Tiv, Ibibio, Etsako and Efik. Other Nigerian tribes apart from the ones listed above constitute a smaller percentage of the total number of people from all the tribes in Nigeria. 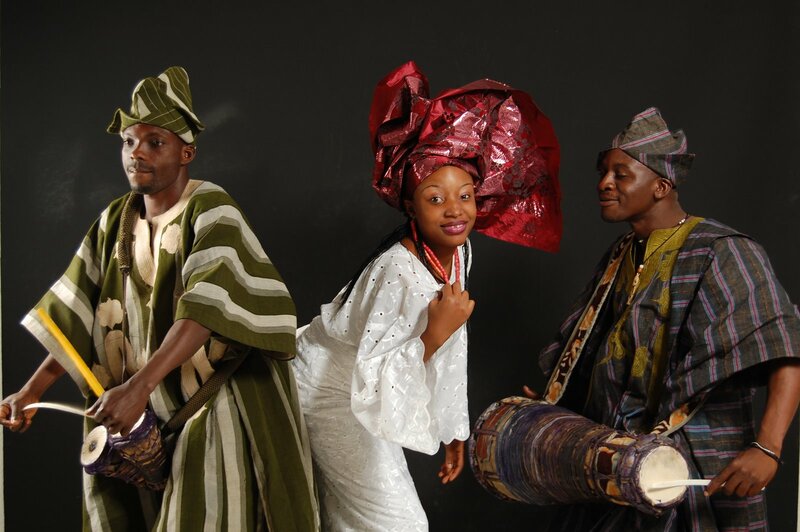 Hausa, Yoruba and Igbo make up about 70% of the population of Nigeria. These Nigeran tribes have different cultures carried on by their people thereby contribution to the immense cultural diversity seen in the country. 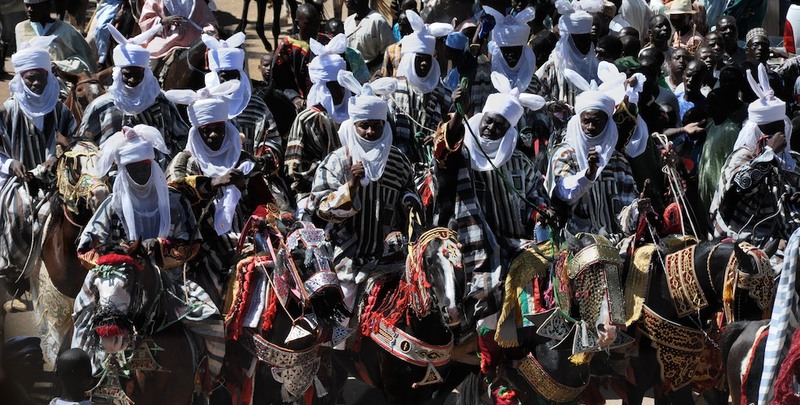 Hausa is the largest tribe in Nigeria making up about 29% of Nigeria's population. 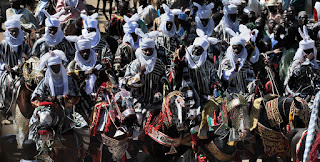 They are the major inhabitants of about 10 state in Nigeria which includes; Bauchi, Borno, Niger,Taraba, Jigawa, Kaduna, Kano, Kastina, Kebbi, Sokoto with traces in several other parts of the country. No two tribes in Nigeria have exactly the same language but the Hausa language originated and forms part of the Chadic family of Languages which is similar but distantly related to Hebrew and Arabic. In recent times, because of the close similarities between the cultures and lifestyle of Hausa and Fulani, they are often regarded to as Hausa-Fulani. The Yorubas are the second amongst other Nigeria tribes, Yoruba tribe constitute almost 21% of the population of Nigeria and this translates to about 40 million people. They inhabit the southwestern part of Nigeria but also live in other countries in West AFrica including Benin, Ghana, Togo and surprisingly, the Caribbean. They are well involved in arts and have a long history of peotry and between 1100 to 1700, they made impressive bronze sculptures, most of which were made to represent the heads of gods and rulers. They also made lots of beadwork, metalwork, weaving and mask making. 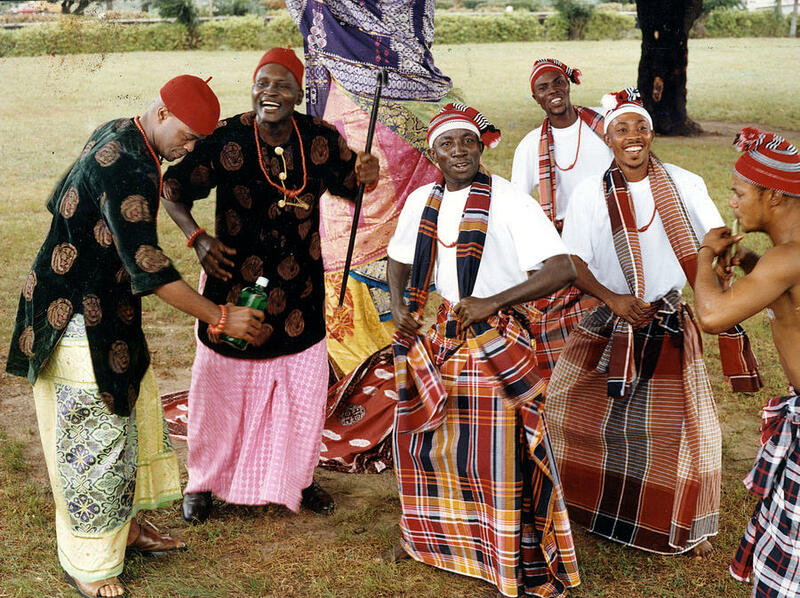 The Igbos are the third largest tribe in Nigeria, they are the Nigeria industrialists. Historically, they were from Nri Kingdom, one of the oldest Kingdoms in Nigeria. The Igbos are industrious and made bronze ceremonial vessels as part of the culture and heritage dated back to the stone age. Geographically, the Igbo land occupes most of the South Eastern Nigerian. Sokoto State, Taraba State, Yobe State, etc. Kaduna State, Kano State , Kastina State , Kebbi State, Niger State, Taraba State, Sokoto State, etc.